If you are a listener and you enjoy the shows then consider signing up to get our newsletter. We send out a weekly list of the podcasts that appeared that week. Spammers should all die a slow and painful death in our opinion. Your mail will never be sold or spammed by us. We keep it close and protected to the best or of our abilities. We also give you an opt out at the bottom of every email because we want you to enjoy the emails not hate them. Please be clear about your reason for the email in the subject line. It makes life a lot easier for us to answer you. Each show runs independently so please use the relevant emails to contact each show for media and press requests. 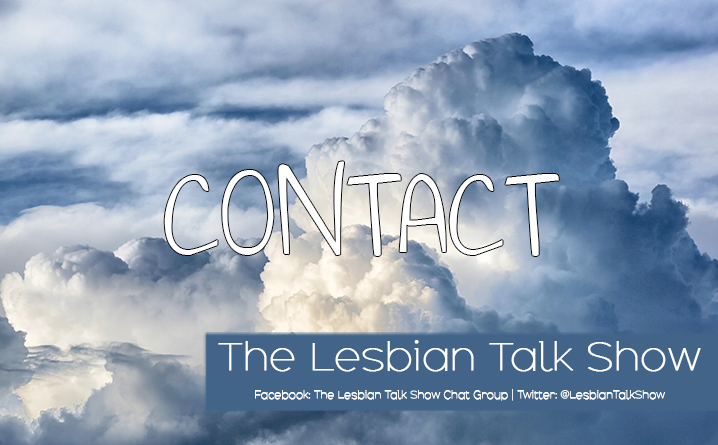 If you want The Lesbian Review to review your book then you can find more information here – the website feeds the podcast, not the other way around so the only way to get onto the show is to submit a book for us to review.